Pachakuti Mesa Apprenticeship 5 Part Series, Nelson, B.C. Pachakuti Mesa Apprenticeship 5 Part Series, Vancouver, B.C. VISIONARY HEARTS OFFERS CEREMONIES, RETREATS AND PILGRIMAGES AS A MANIFESTATION OF OUR LOVE FOR LIFE, AS WELL AS AN EXPRESSION OF OUR DEEP, ABIDING TRUST THAT LIFE IS THE GREATEST GIFT IN EXISTENCE AND LOVE THE MOST POWERFUL MEDICINE. We are dedicated to cultivating, supporting, empowering, and celebrating our individual and collective journey from the age of separation into the age of re-Union. 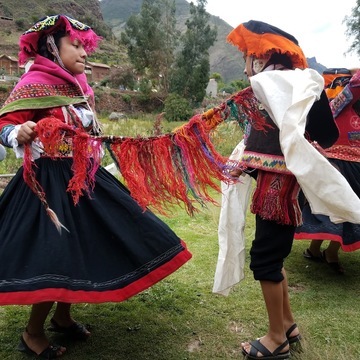 This 11 day pilgrimage to the sacred valley of Peru will be a ceremonial and initiatory journey into the heart of the Andean cosmovision. This pilgrimage is anchored in the ancient roots of the plant-spirit medicine Huachuma and the teachings of the Pachakuti Mesa lineage. 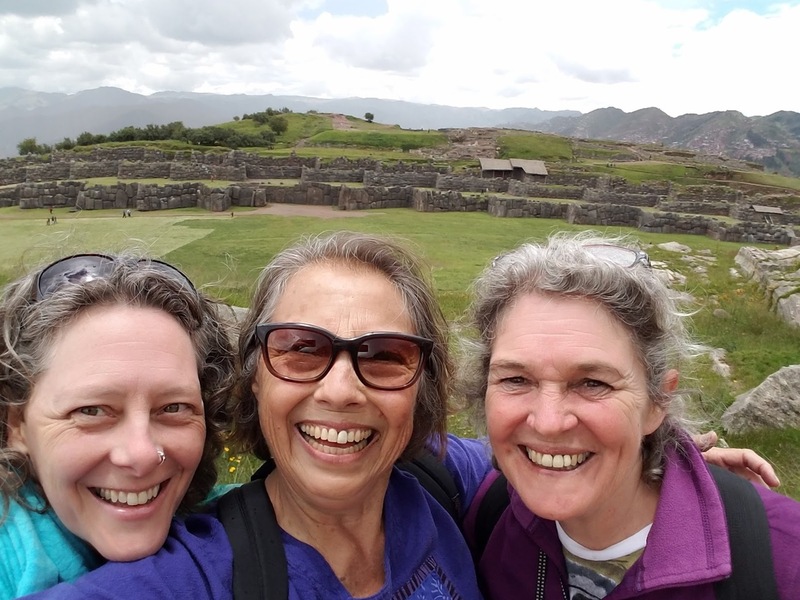 This pilgrimage is one of healing the illusions of separation through the ancient, yet ever new, andean practices of gratitude, sacred reciprocity, and remembrance. 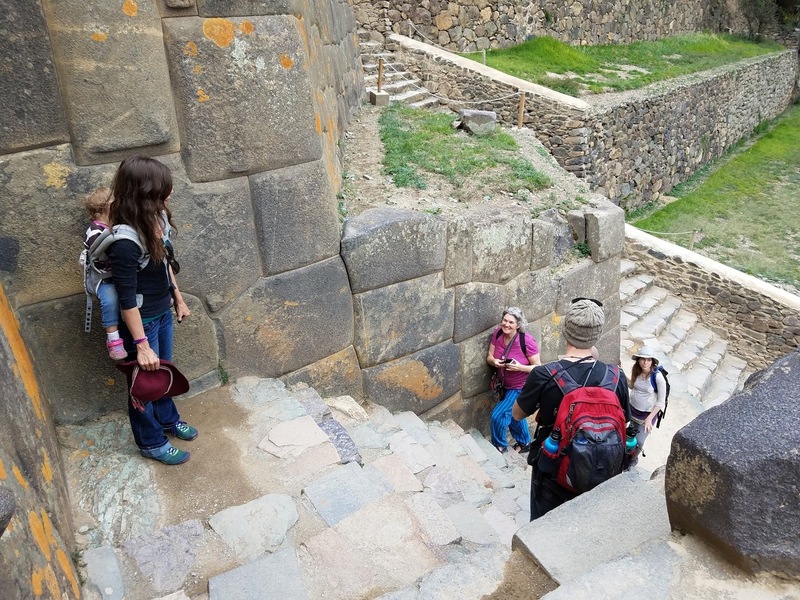 This trip is also created for the those of all ages and backgrounds who feel in their heart that there is a more beautiful way to live, and who wish to dive into this possibility with their whole beings. 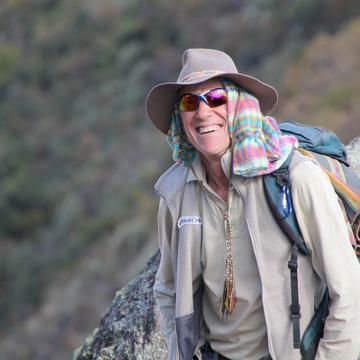 The gifts are great for the mystic sojourner who is willing to humbly journey to the ancestral powerhouse of the Andean world. 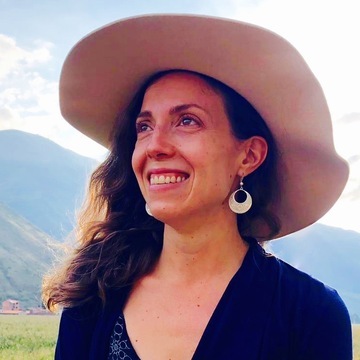 The teachings and practices of this trip will empower you to leave this trip with the tools to be able to anchor the healing gifts of this pilgrimage into your lives back home through the radical, infinite beauty of the Pachakuti Mesa practice. 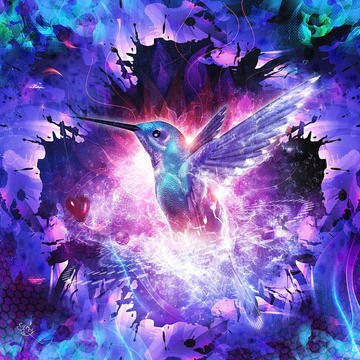 The spirit of the hummingbird is the totemic power of the master plant spirit teacher Huachuma and the symbolic deity of the realms of divine light, known in Quechua as the Hanaqpacha. The spirit of the Hummingbird will be our guide through the journey. "Robin and Darcy are impeccable guides, offering from their depth of personal experience and sincere desire to serve all life. With their unshakable integrity and incredible passion for this work, they bring a joyful and light-hearted approach to transformation." 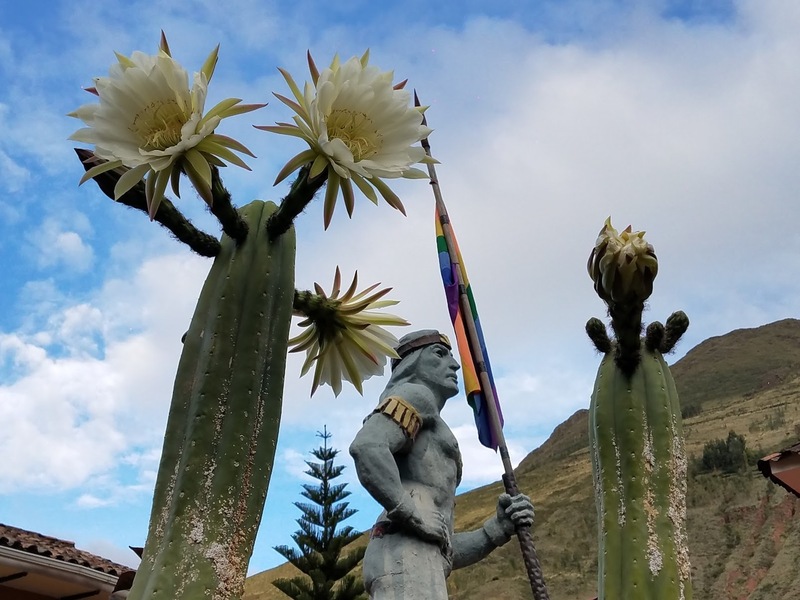 In this 11 day odyssey of heart and spirit you will: Journey to the ancestral power of the Huacas, ancient power sites of Pisaq and Cusco, and to majestic Apus, mountain spirits, to give offerings and receive blessings.Receive an introduction to the Pachakuti Mesa practice.Receive teachings and blessings from indigenous wisdom keepers of the Pisaq Valley.Participate in 3 ceremonies of direct initiatory experience with the sacred plant teacher “the Cactus of the Four Winds” with a team of experienced Huachumeros to support and empower you.Learn to prepare and brew fresh Andean medicines.Experienced, holistic, and kind support and loving care for your entire journey. 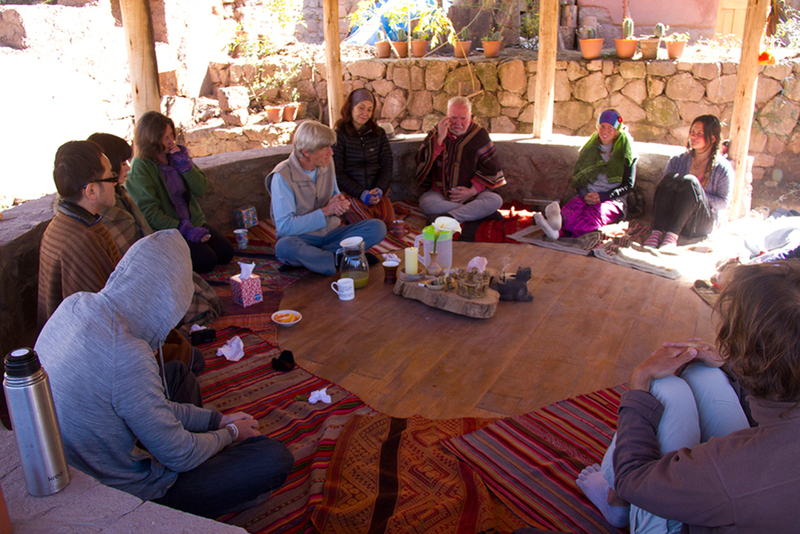 Facilitated group process, dialogue, and teachings to help each pilgrim have a successful and kind journey.Participate in Despacho and Mama Coca ceremonies.Day trips to ancient sites in the Sacred Valley with a guide who understands the energetic significance and historical potency of these sacred places.Entrance fees and transportation to the sacred sites.Experience gifted Andean musicians and ancient sung prayers. 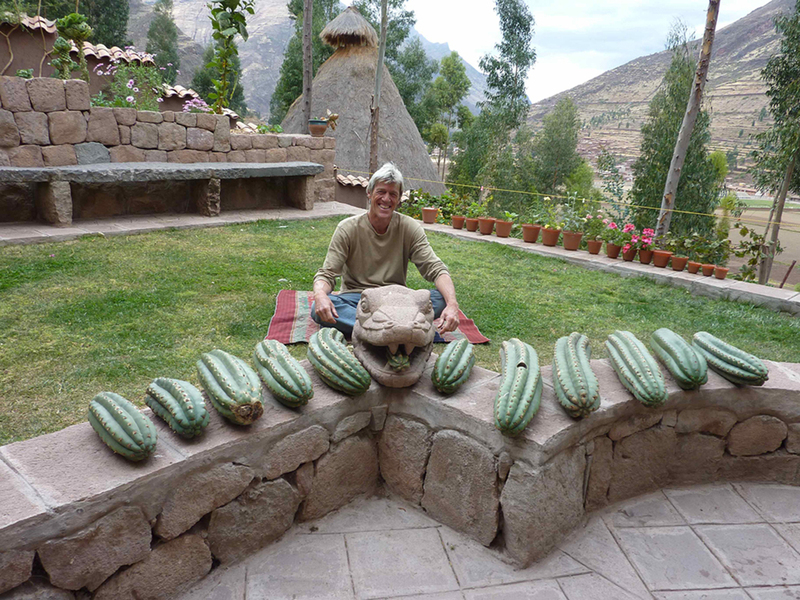 Visit and find treasures at the wild and wonderful open air shaman markets of Cusco and Pisac. 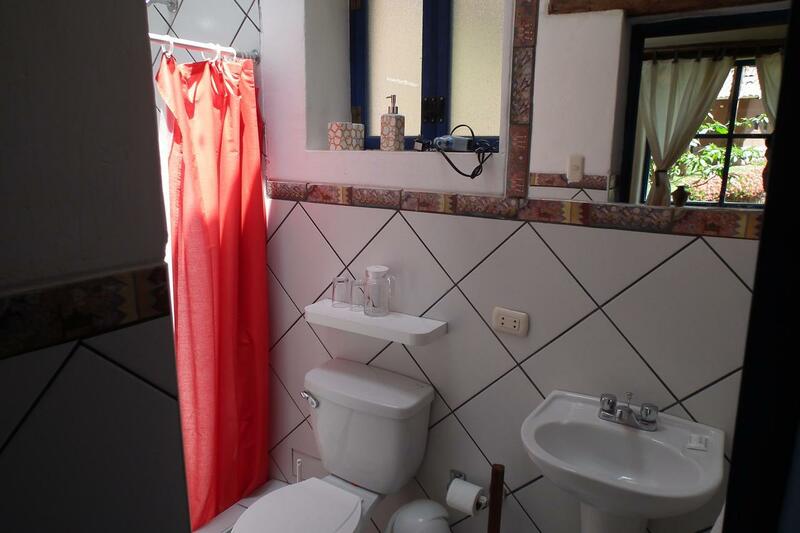 Stay in a beautiful and enchanting guest house.Most meals will be included with guests needs and preferences accommodated including gluten-free and vegetarian. 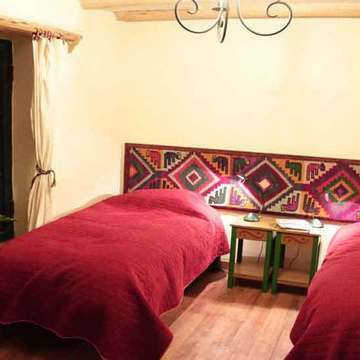 For meals not included participants will have the option explore the many restaurants in Pisac and Cusco.Filtered water is available throughout your stay at the guest house.Participants will have access to energy healing sessions, massage, acupuncture, and Spa treatments including a Jacuzzi, dry sauna, cold pool and floral baths. 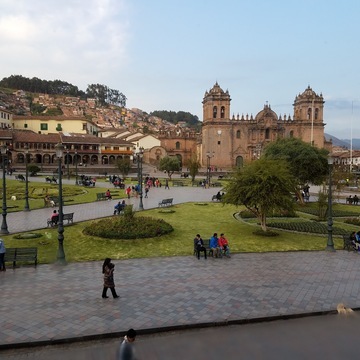 Guest will arrive in Cusco, Peru with airport pick up arranged. 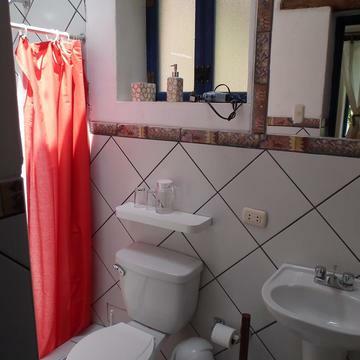 All guests can spend the day acclimating and resting at the beautiful guest house we will call home for our time together. 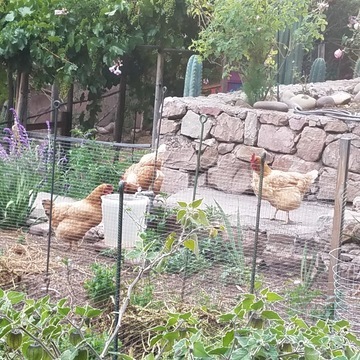 We will have an arrival celebratory dinner featuring local fresh ingredients for dinner. 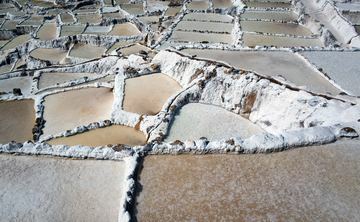 We will leave the Pisac Valley in the morning on an adventure to the magical site of Moray and the ancient, yet still productive, salt springs of Maras. The foundation of the Andean CosmoVision is to have your spiritual life be fully integrated with all aspects of a your life. To allow your practice be oriented to living an industrious, wise, and loving life that is connected and relational. 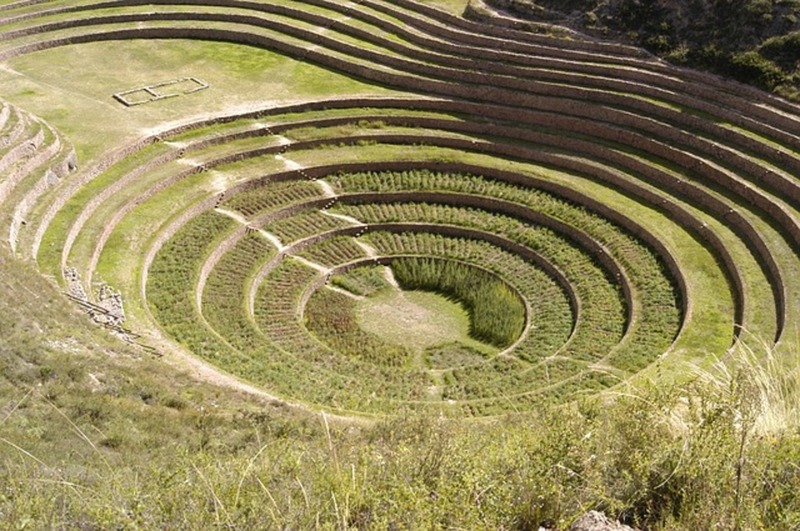 The Inca were able to feed all their people. 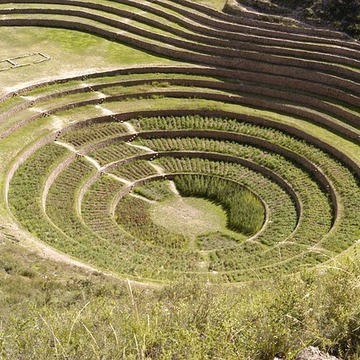 The Moray site highlights the Incan wisdom and skillfulness of seed cultivation, we will make offerings here that our spiritual practice and time in Peru “grow corn and potatoes.” The salt springs of Maras are of supreme importance to the cultivation of Andean culture, for without salt there is no human culture. 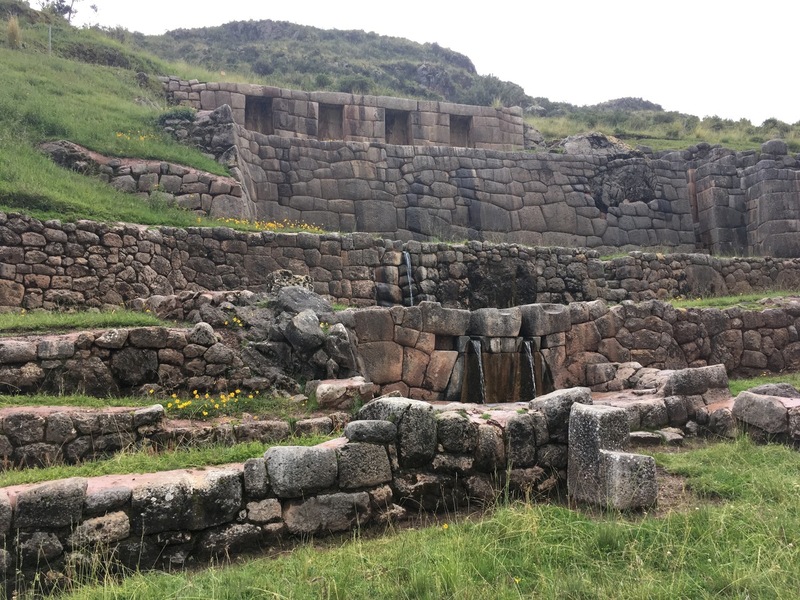 These waters are truly the Mother of the Andean culture, and an ideal place to honor in the beginning of this Spirit-guided pilgrimage. 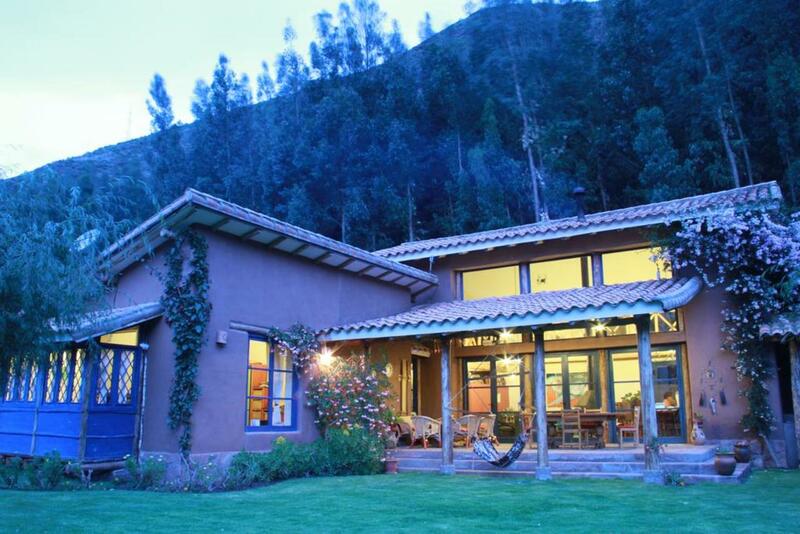 We will journey in the morning from our guesthouse to the spectacular Hummingbird Retreat Center for the first Huachuma ceremony. After a full day of ceremony here a beautiful dinner will be served before heading back to our guest house. 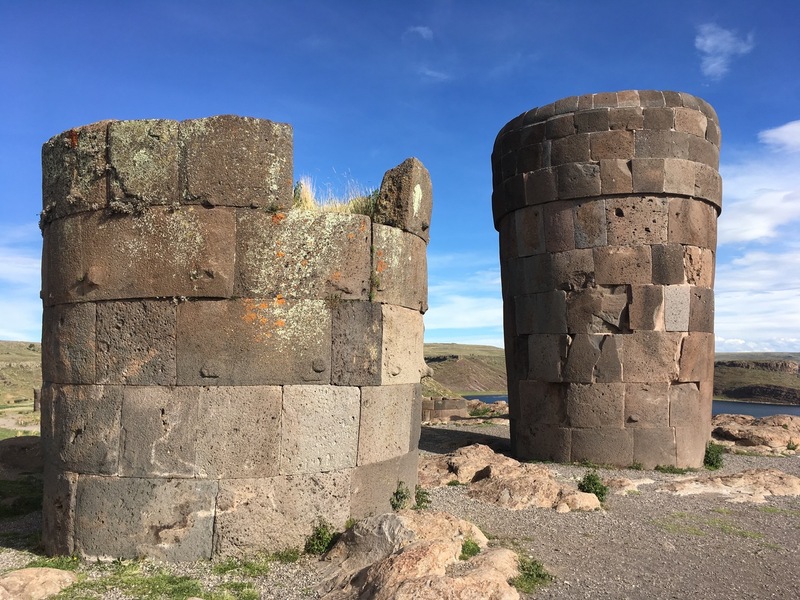 We will come together as a group for a ceremony integration circle, and then we will make a mid morning journey to the Pisac ruins where a local guide will helps us to have a deeper understanding of the sacred significance of this site. 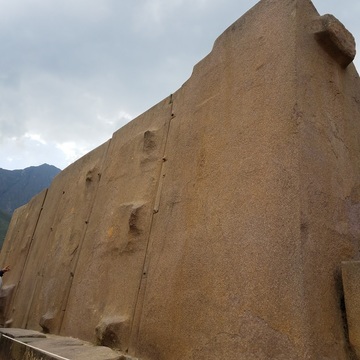 This site has profound teachings embedded in the ancient stones. 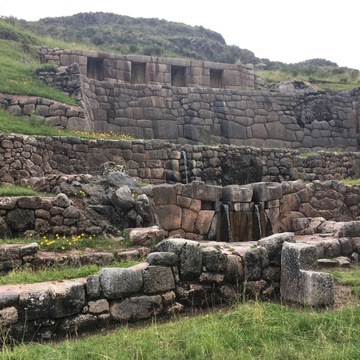 It is a mirror of the heavens, and signifies the perennial wisdom alive in the Andes of “as above so below, as below so above.” The afternoon can be spent resting, exploring the village of Pisac, or hiking from the mountain top site down to the ancient pathways to the village. 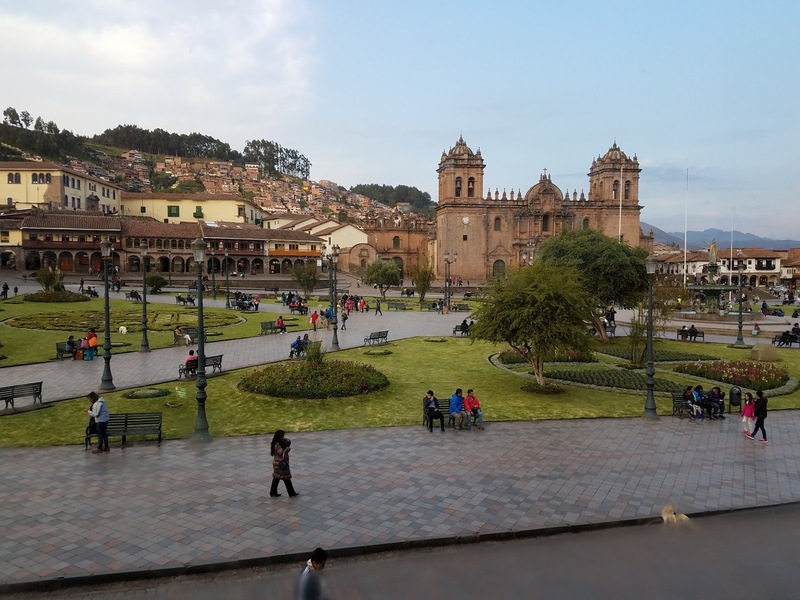 We will wake up early and make the journey to the sacred sites of the Cusco Valley. 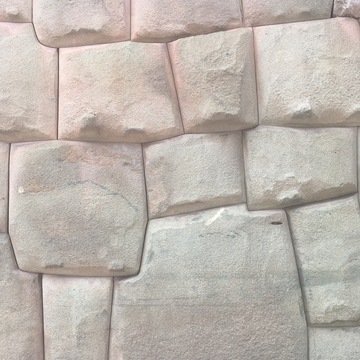 The city of Cusco is the oldest continuously inhabited city in the Americas. 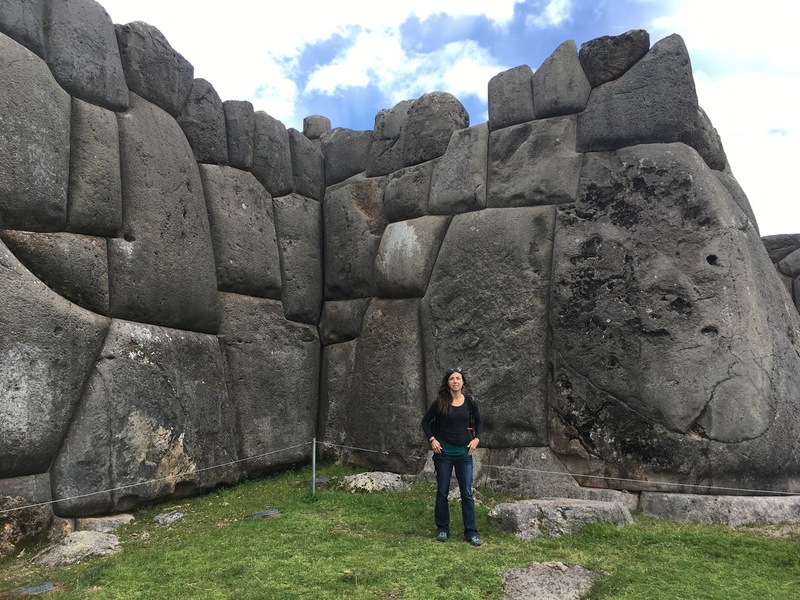 This paradigm-transforming day will include visiting some of the most mind-blowing ancient sites in the world, including Sacsayhuaman, Qenko, the temple of the Moon, Puca Pucara, Tambo Machay, and the QoriQancha. 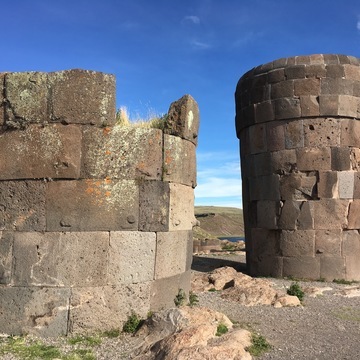 Each site is a portal to the wisdom of the ancients, we will make offerings and honor the ancestors of this rich land. It will be a full day of exploration and unparalleled life enrichment! 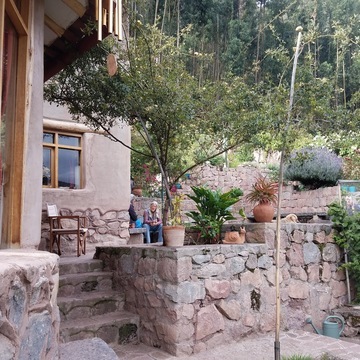 We will journey in the morning from our guesthouse to the spectacular Hummingbird Retreat Center for the second Huachuma ceremony. After a full day of ceremony here a beautiful dinner will be served before heading back to our guest house. We will have a morning ceremony integration circle, and then have the day free to each guest to care for themselves. 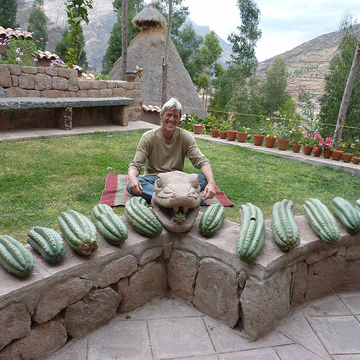 Pisac has one of the most beautiful abundant farmer’s and artisan markets anywhere. We will have a day where guests can relax, journey through the markets, receive body work, or integrate in any way that feels nourishing. In the early morning participants will have to opportunity to help prepare and brew the Huachuma medicine we will be drinking in our final ceremony. 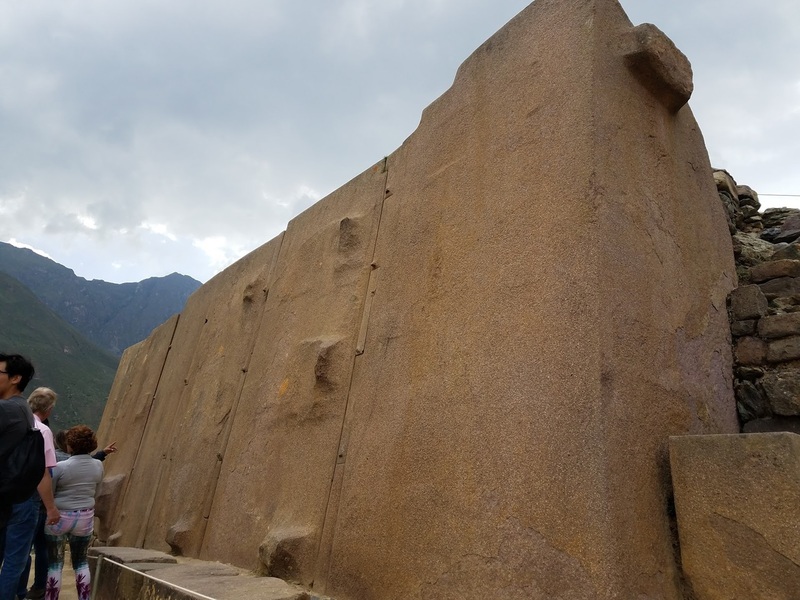 We will leave Pisac after this and drive to the town and ancient site of Ollantaytambo. This is site of spectacular monolithic stone work, water temples, and views of the revered mountain spirits Veronica. 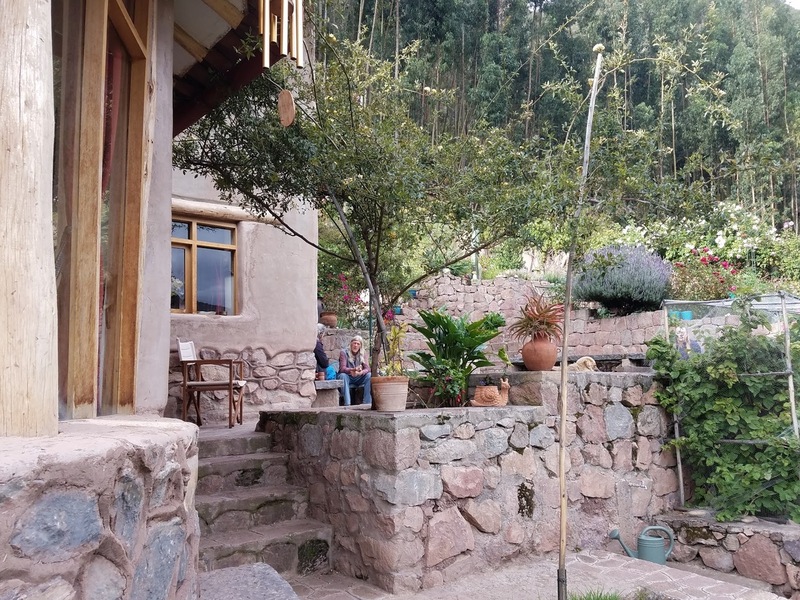 We will journey in the morning from our guesthouse to the spectacular Hummingbird Retreat Center for the third Huachuma ceremony. After a full day of ceremony here a beautiful dinner will be served before heading back to our guest house. In the morning we will gather for a ceremony integration circle. 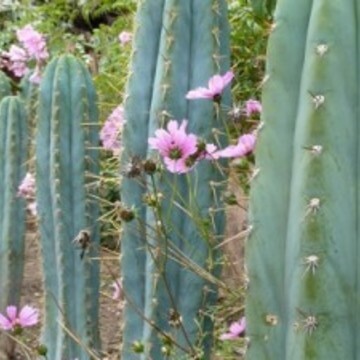 After this participants may choose to visit a local spa for individual massages, flower baths, steams, and jaquzzi, or simply rest in the afterglow of the medicine ceremonies in the guesthouse gardens. In the afternoon we will have a final blessing ceremony with the Wiñay Taki. That evening we will have a group celebratory feast. The morning will be filled with a closing celebration circle and ceremony. Guests are free to leave after noon. Transportation to the airport will be arranged if guests are leaving on this day. "The blessings, insights and gifts I received through these ceremonies continue to blossom in my life in magical and unexpected ways." 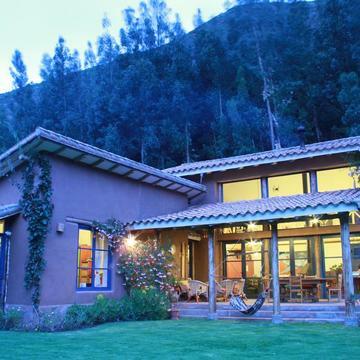 For this 11 day retreat we will be staying at the beautiful Melissa Wasi centre just outside of Pisac, Peru. 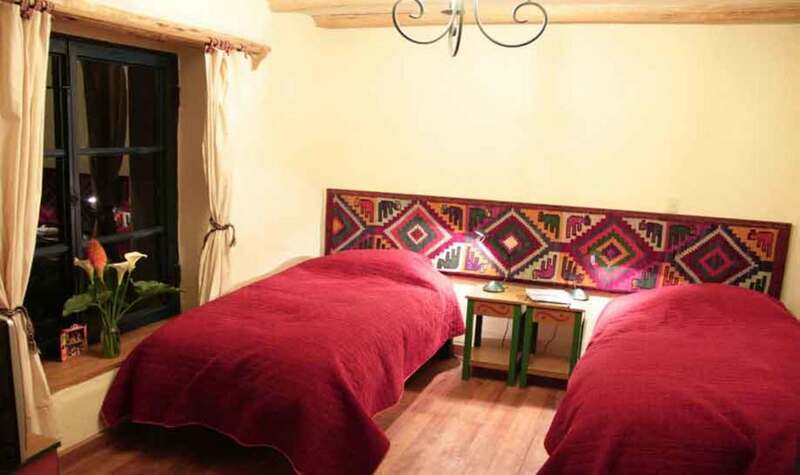 During the three Hauchuma ceremonies we will be spending the day at the beautiful Hummingbird retreat centre. This medicine helps reveal the mystical world around us and brings us into a state of heightened awareness to realize our collective unity. Healing and transformation are an aspect of each and every ceremony, for each and every one of us. This beautiful, kind, and joyful medicine has a truly wonderful way of helping us to help each other and ourselves. Heart-Medicine ceremonies are a rare opportunity to deeply transform and heal our lives and relationships. 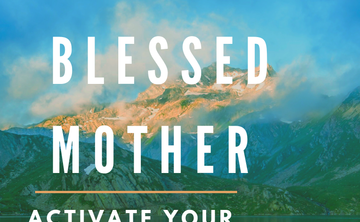 This ceremony is an opportunity to consciously address current issues in your life, find alignment and healing for the energies of the body, explore who and what we are as beings, and radically connect with the alive wisdom of Mother Earth. What is The Pachakuti Mesa Tradition? Pachakuti” means “world reversal” and refers to the time of transformation we are living now. 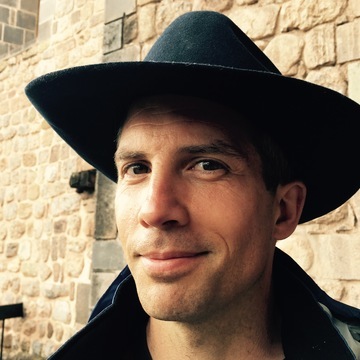 A mesa is an altar for self-exploration, transformation and personal growth in which we create a new paradigm of one’s relation to the Self and the Universe. This tradition, in all its richness, is an evolving practice of inner and outer activities that restore balance and harmony to our relationships with All That Is. What is the origination and lineage of the Pachakuti Mesa Tradition? Don Oscar Miro-Quesada Solevo is the originator of the Pachakuti Mesa Tradition of cross-cultural shamanism andthe visionary founder of The Heart of the Healer organization (THOTH). 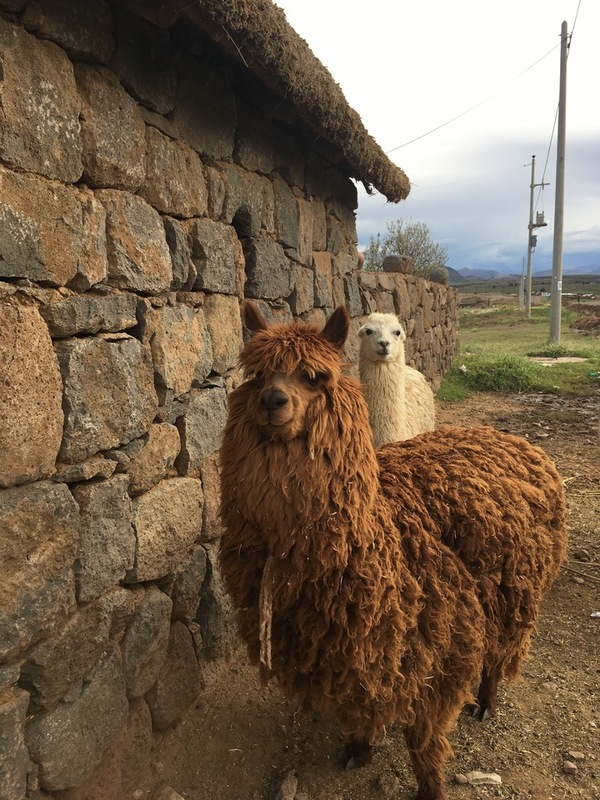 Through his teachers, don Celso Rojas Palomino and don Benito Corihuamán Vargas, the ancient lineage of this shamanic tradition can be traced back to its origins over 5,000 years ago. 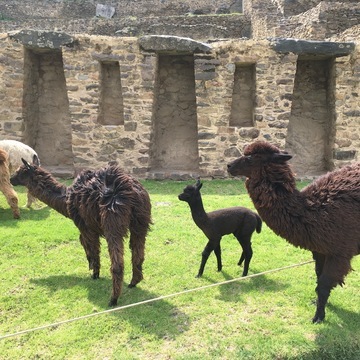 Don Oscar’s first experience with Peruvian shamanism was under the famed huachumero don Celso Rojas Palomino from Salas. 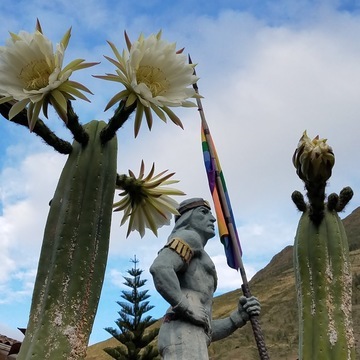 After don Celso transitioned to the Spirit World, don Oscar then started a four-year apprenticeship within the Andean Paqokuna tradition of shamanism with famed kuraq akulleq don Benito Corihuamán Vargas from the village of Wasao. Both of these venerated elders sanctioned Oscar with a similar compacto de voz y palabra (i.e., “an oral bequeath as elder lineage carrier for the people,”) requesting him to share the “prophetic vision” of the “Ancient Ones”, among as many people as possible living in modern Western developed nations of the world. 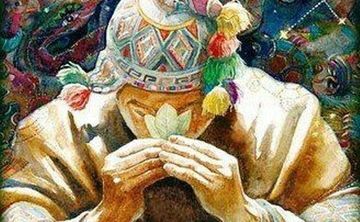 Both elders insisted this was the only way of safeguarding the true “inner wisdom” behind the Earth-based spiritual traditions and healing arts continuously practiced by Peruvian indigenous cultures since time immemorial. They both insisted that this was the only way to prevent the total disappearance of these sacred wisdom traditions. 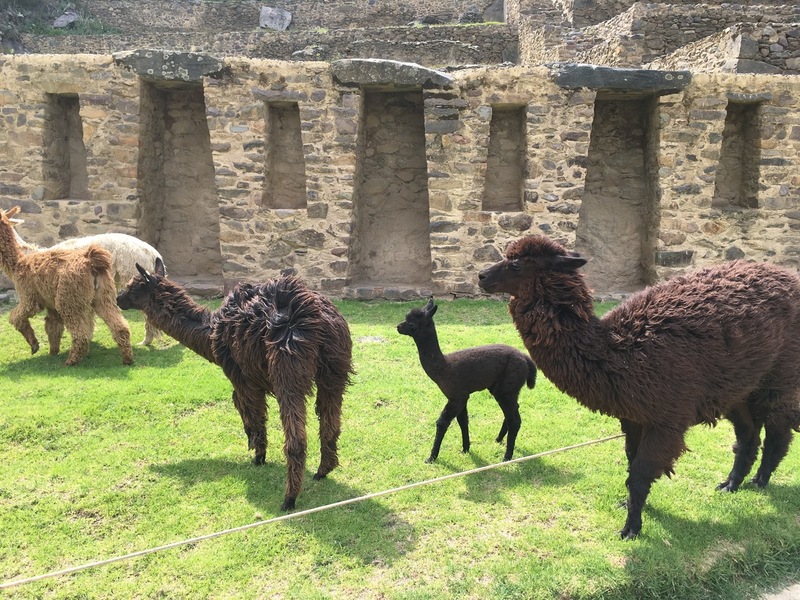 THROUGH THE STUDY AND PRACTICE OF SHAMANIC RITUAL ARTS, INDIVIDUALS LEARN TO LIVE IN HARMONY WITH NATURE, MOTHER EARTH AND HER CHILDREN, THE ANIMALS, PLANTS, MINERALS AND EACH OTHER. "My greatest fear was that I would be lost in grief and sadness. Instead, I was supported by the people and the medicine to surrender and at the depth of my grief came the awareness of how deeply I love. Discovering how deeply I love was the most important soul discovery of my 70 year life. I laughed with joy, a joy that contained my grief - peacefully. In my present life, this awareness continues to fill me with wonder and acceptance of how such a paradox can be held and I am now always aware of my deep love of humanity and the sadness that abides in that love, peacefully. 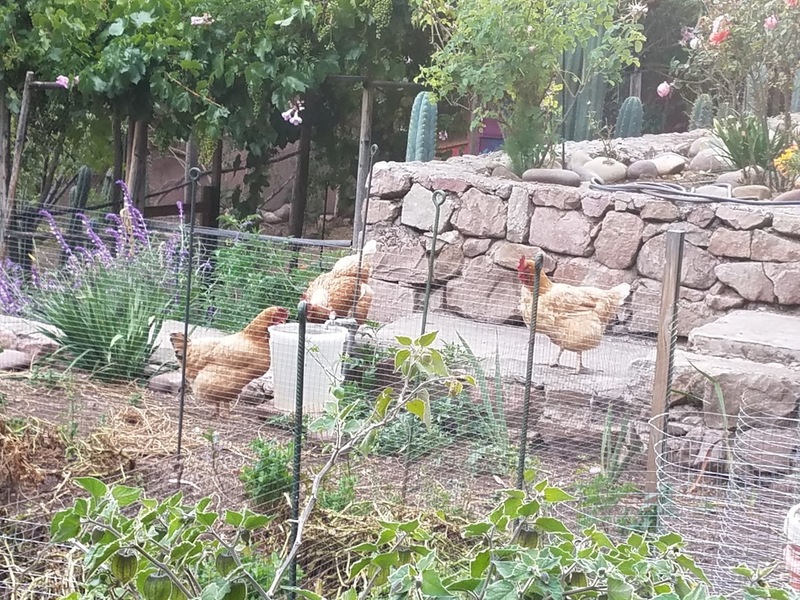 The loving, gentle and supportive environment of Darcy and Robin's ceremonies - the gentle embrace of the medicine - encouraged me to surrender in safety and gain what my Self needed most to know about my Soul. Thank you forever." 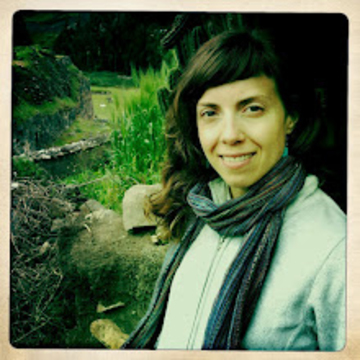 - Kathryn S., Community Elder, Acct. Exec. Ret. Having been in ceremony with Darcy and Robin on multiple occasions, I can say with total certainty that they are the 'real deal'. Such generous, kind people that have helped transform my life in both subtle and momentous ways. Thanks for all that you do guys! I have participated in many of Robin and Darcy's Visionary Hearts offerings and as a student of the lineage under which they practice, I can say without question that what they bring forward and invite others into is a not-to-miss opportunity. 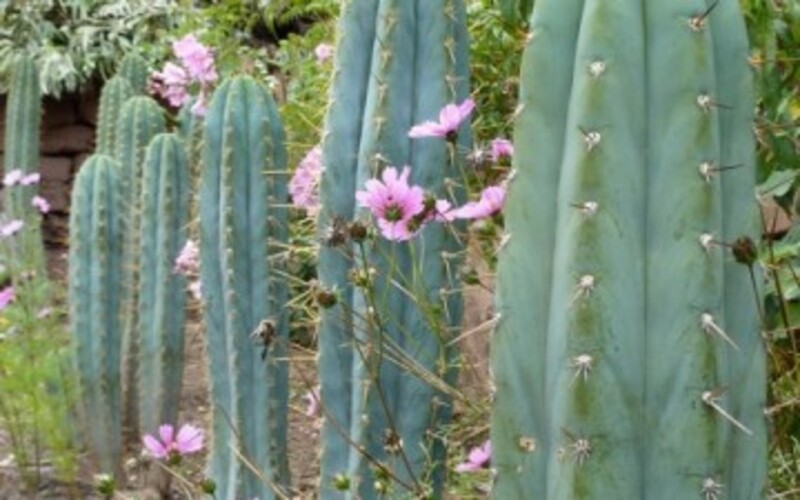 They have an immense depth of experience working with the sacred cactus of Huachuma and incorporate the ancient teachings and practices of the Pachakuti Mesa tradition. Their approach to this work blends deep tradition alongside curious exploration of 'what's possible'. They honor the Great Mystery and this allows for curious and open expansion of each of our unique gifts and infinite wisdom. What an awesome trip! Beauty, connection, AHHAS, wonderful companions, Robin and Darcy - heart centered, compassionate guides. Lovely accommodations and delicious food. 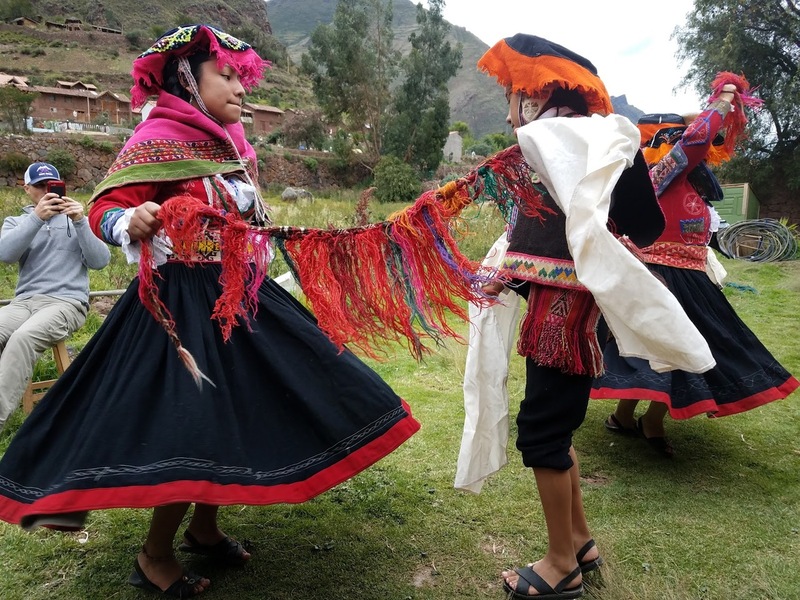 Pisac is a wonderful picturesque town, with friendly locals, yummy restaurants and a daily market with a wide variety of art, handicrafts and produce. The ceremonies brought deep insights and relaxation. Fantastic experience! 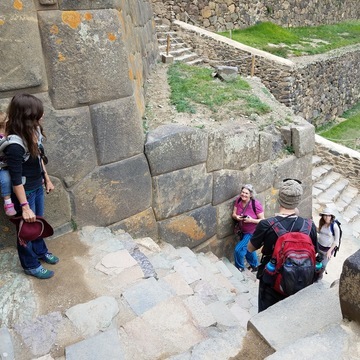 The sacred ruins above Pisac, Ollantaytambo, and the wonders of Cusco where some of the additional delights incorperated into a visionary quest lead by Darcy and Robin last year in the sweet sweet town of Pisac Peru. Darcy and Robin are dedicated ceremonialists and Pachakuti Mesa carriers. 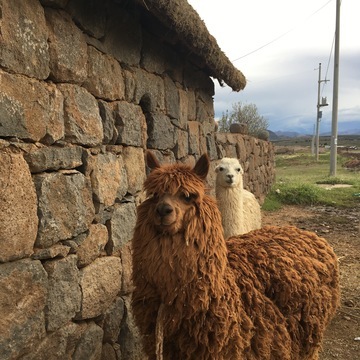 They truly embody "yanantin" the Quechua concept of a sacred pair, a complimentary union; together they hold sacred space and fun space impeccably. The trip was comfortable, we were well taken care of. 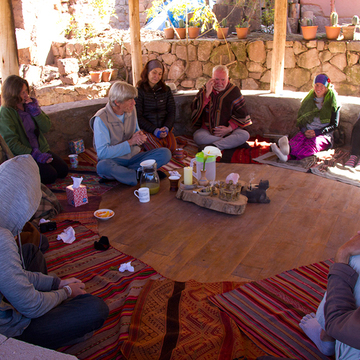 The medicine ceremonies held at Hummingbird Retreat centre where deeply nurturing and the setting was awe inspiring. 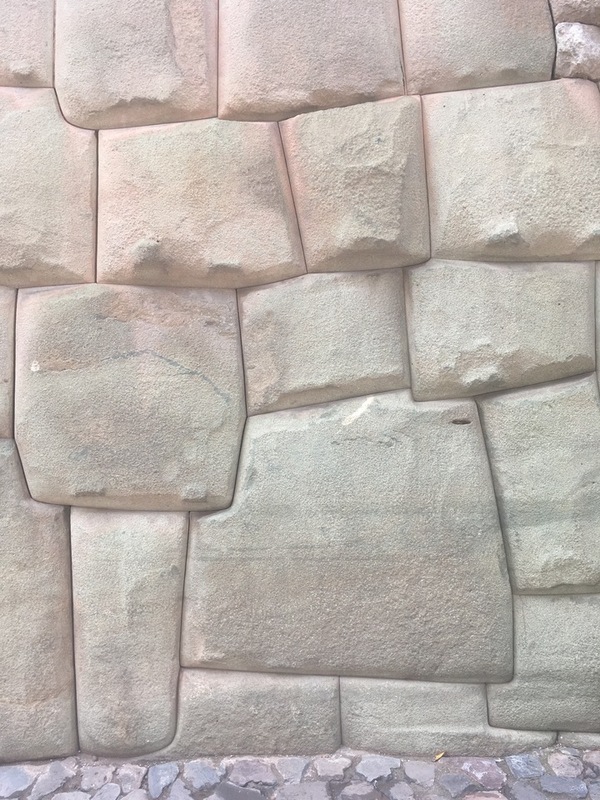 Munay Sonqo saminchay Blessing from the sacred heart of Peru. 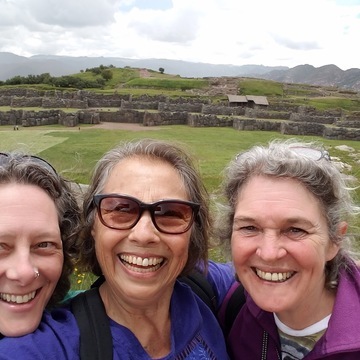 The Hummingbird's Blessing Pilgrimage was a very special time for me, opening a door to a deeper relationship with my heart and our beautiful earth. 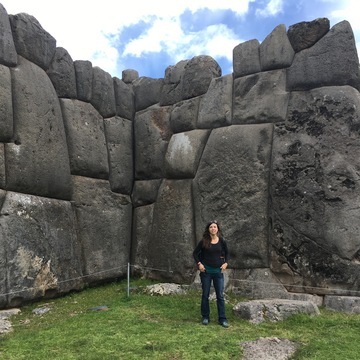 My connection with my mesa and the Pachakuti lineage deepened and expanded through the journey, offering me a take-away anchor of support and guidance that will direct and accompany me through all phases of growth. Robin and Darcy are impeccable guides, offering from their depth of personal experience and sincere desire to serve all life. With their unshakable integrity and incredible passion for this work, they bring a joyful and light-hearted approach to transformation. They are committed to ushering in the new consciousness with as much fun and grace as possible.